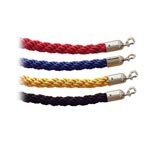 Luxury quality soft ropes in four colours. Barrier ropes bring added functionality to any business space by quickly and efficiently guiding people to specific locations. Keeping an adequate supply on hand is essential for growing businesses as staffing or business needs dictate. 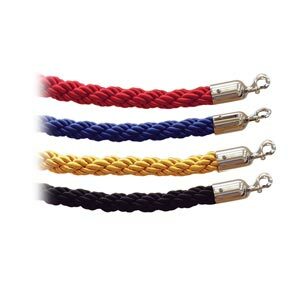 These barrier ropes are pre-made to a 1.5 metre length and can be purchased with a spring closure hook end. The pre-made ropes can be combined together, end to end, to create custom lengths as desired. The hook ends are screwed on, not glued, as in some lower quality ropes sold elsewhere. 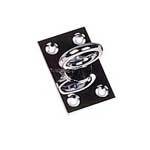 The attachment via screw ensures a more durable product that provides lasting value. 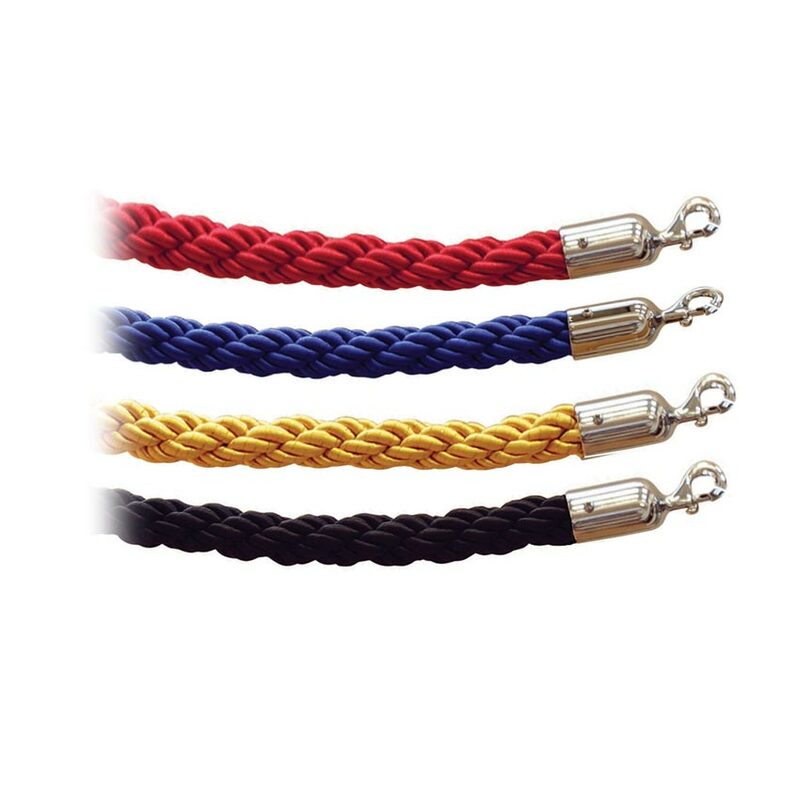 The ropes come in four colours: red, blue, black and gold. 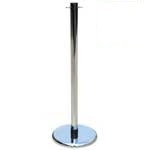 The end closings are available in a chrome finishes, which match with the Rope Barrier Posts (sold separately). The woven material covering the ropes is a luxury quality soft braided rope which takes the colours extremely well. The ropes will be visible to people and will help to direct them. These ropes are ideal for indicating areas that are closed off to the public, or for leading people in a particular direction, such as a cashier counter at a bank. 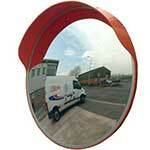 Rated highly by customers, these Ready-Made 1.5m Barrier Ropes can be seen in locations throughout the UK. They are also made in the UK, ensuring a high quality product that will last for years under normal usage. 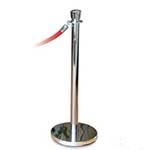 Signage, barrier posts and custom-made barrier ropes are also available to fill the specific requirements of any business. - Well made and the members of the church ae impressed by the appearance. - Very good quality of material! Q. Could you please give me the thickness of the rope please?